Here are our 13 best chickpea recipes you and your family will enjoy. 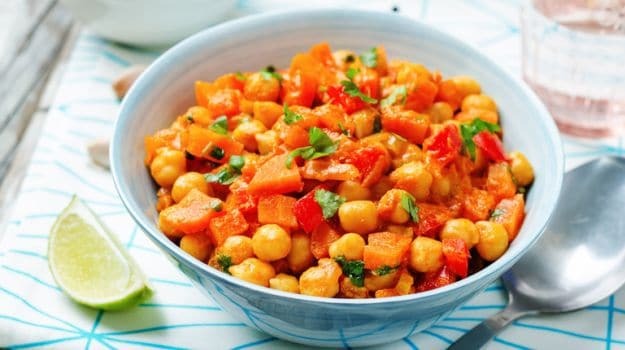 Chickpea Recipes | Chana Recipes- One of the biggest challenges faced by modern day cooking is to create harmony between taste and nutrition. We have to lookout for foods that easily fit in our daily routine and at the same time satisfy our taste buds. Legumes are one of the best known sources of protein. They include lentils, soybeans, peas and chickpeas. Chickpeas are popularly consumed across the globe. They are a prominent feature in Indian and Middle Eastern cuisines. These cream-coloured, pearl like beans are also known as garbanzo beans. They are very versatile and easy to cook. Add them in your salads, dips, soups or use them in a curry. 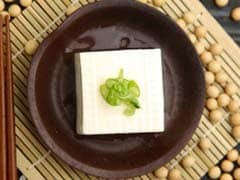 You can team them with garden fresh veggies and breads and also serve them as a side with meat or seafood. 1. Packed with protein: Chickpeas are one of the best vegetarian sources of protein. They are also enriched with calcium, iron, manganese, phosphorous, fibre, potassium and folic acid. 2. Good for your heart and cholesterol levels: Chickpeas are a good source of folates. Folates help in reducing the amino acid and homocysteine which helps in averting the risk of stroke, heart attack and other heart diseases. Regular consumption of chickpeas also helps in lowering bad cholesterol and triglyceride levels. 3. 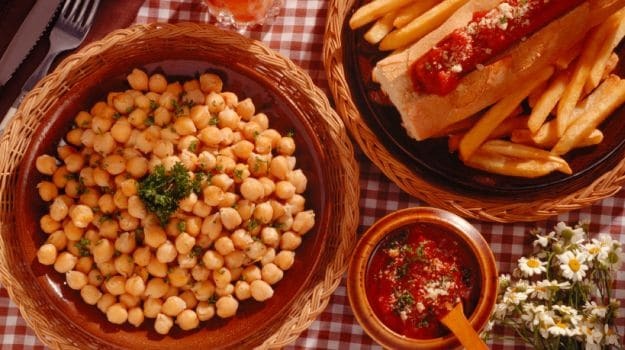 Good for diabetics: With a low glycemic index, chickpeas help in maintaining blood sugar levels. 4. Go gluten-free with chickpeas: Here's some good news for all the vegans out there and those who are gluten intolerant. 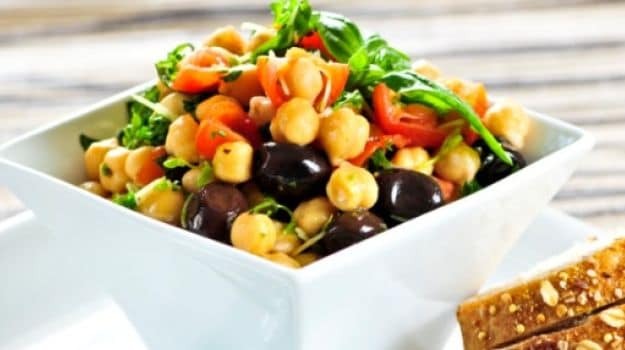 Chickpeas are one of the best sources of protein and can easily replace meat and other animal derived food products for their protein content. Chickpea flour or besan is also a great option for vegans. 5. For weight loss: Chickpeas are low in fat and enriched with dietary fibre that aids digestion. 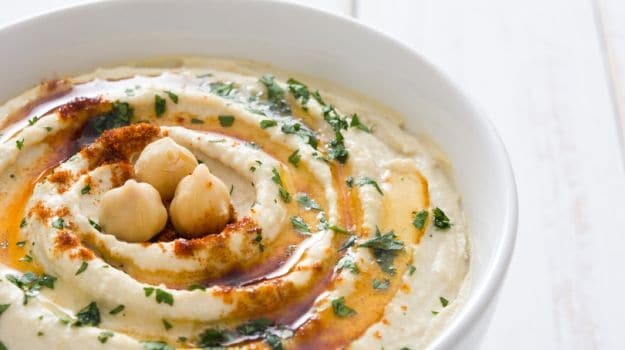 These also have a high-satiety value, which means that consuming chickpeas keeps you full and satiated for long and helps you fight those mid-meal cravings. Now that you have enough reason to add more chickpeas to your diet, show them some love and get cooking. From interesting Indian curries and mind-blowing Middle Eastern snacks to sensational soups and salads, we've got you covered. Straight from the streets of Maharashtra, this popular snack is set to win everyone's heart. Potato tikkis are teamed with heart-warming curry made of chickpeas. A popular Maharshtrian snack, Ragda can be had for brunch or even main course. 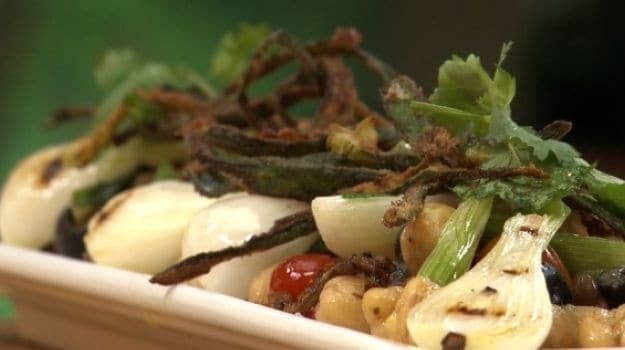 Chickpeas along with green beans and kidney beans create this easy to make, nutritional chaat. High on nutrients and bursting with flavours, this is perfect to tame your mid-meal hunger pangs. 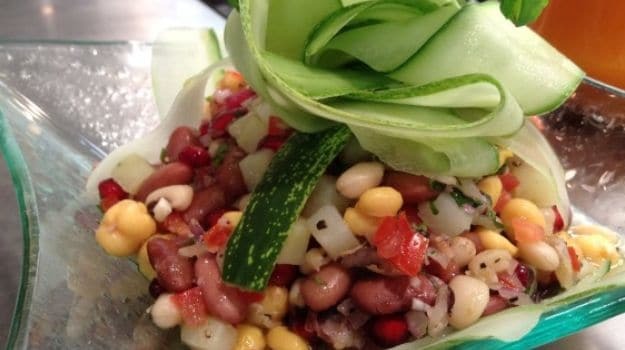 A delicious, tangy and healthy chickpea chaat, Three bean chaat is filled with the goodness of rajma, chana and beans! Confused over what to cook for lunch? This sensational recipe will fix you with a wholesome and filling afternoon meal. Pair it with _bhaturas _and you are good to go for a dinner party. 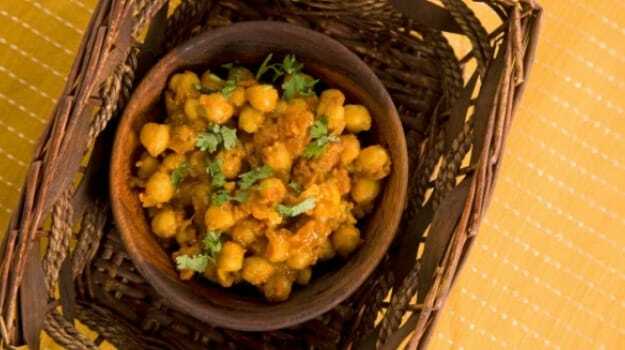 A delectable semi-dry chana recipe that you can have for lunch or dinner. The star Middle Eastern recipe simplified for you. a luscious, creamy accompaniment that you can have along with some Pita bread or spread on a sandwich. A dip of all seasons and platters, hummus and coriander is a middle eastern accompaniment. 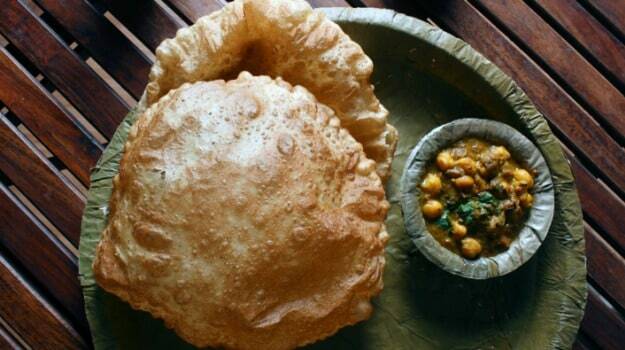 The quintessential Punjabi superstar, chole bhature is a must have Indian dish. Channa cooked in hot spices and when teamed with golden bhatura, one gets to taste magic! The king of North Indian platter, Chole Bhature is all things yummy with varied spices smothered over boiled chickpeas. Fried chickpeas roundels stuffed in pita bread. Learn to master the art of cooking this Middle Eastern gem. 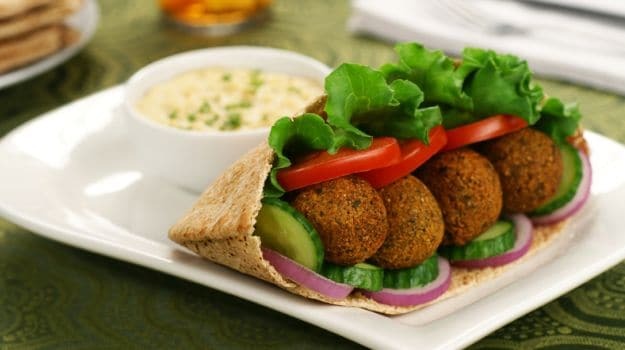 A much loved Middle Eastern food, falafel sandwich is an appetizing breakfast or brunch recipe. 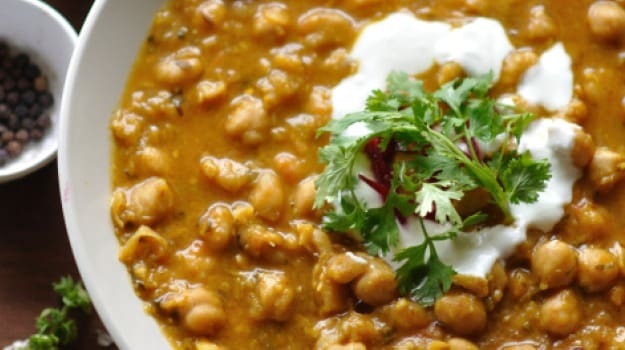 Bring together chickpeas in a blend of yogurt and a host spices to arrive at this authentic Himachali delicacy. Cooked in pure ghee, this curry will make crave for more. Channa Madra is a chickpea gravy from the land of Himachal made with yogurt, pair with any Indian bread for a whole meal. A sensational fusion dish combining fried ladyfinger served atop a beautiful chickpeas salad. Filled with the goodness of okra and chickpea, minted chickpeas and crispy okra is the perfect snack for a party. Bring together rice, lentils, macaroni and chickpeas to create this fabulous Egyptian delicacy. Easy to make and cooked in a jiffy, you are sure to please one and all with this. 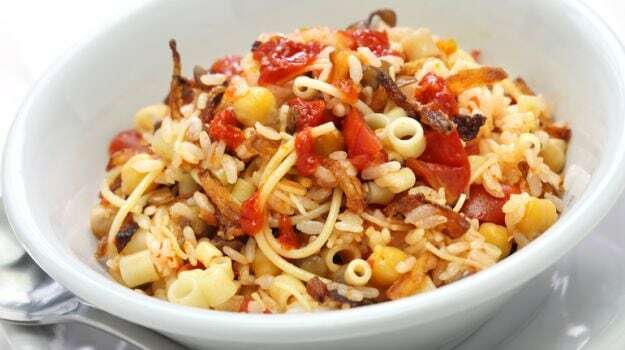 A delicious Egyptian vegetarian dish, kushari is a tasty amalgamation of macaroni, onions, tomatoes and chickpeas. Curl yourself cozy with the warmth of chickpeas soup simmering away in a blend of fresh veggies. Soup up! 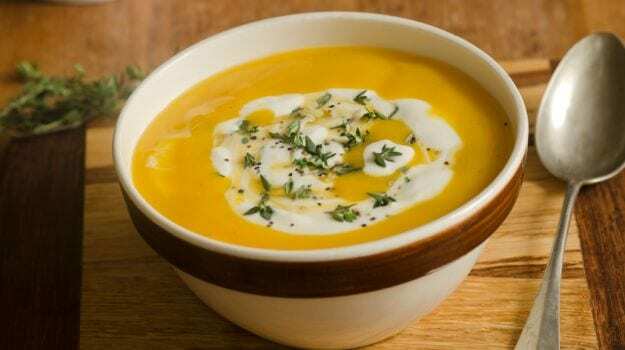 Delicious chickpea soup to warm up in the winters! 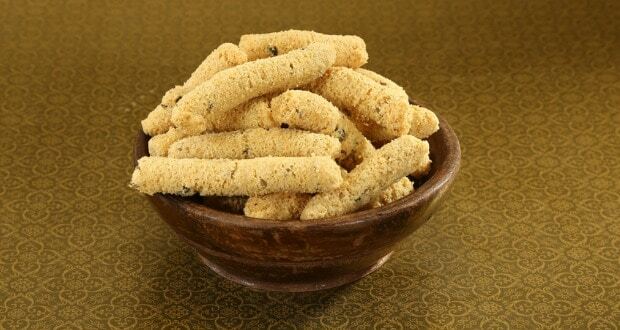 A popular Gujarati snack made by frying besan strips in piping hot oil. It tastes best when paired up with dried chilli or pickle. Enjoy the deep fried Ganthiya/Ganthia along with a hot cup of tea. A quick snack that is good for you. A healthy mix of channa, peas, potatoes, pomegranate, tomato, sesame and mild spices. Chana chaat is a quick and easy snack recipe that you can have for mid-day snacking. 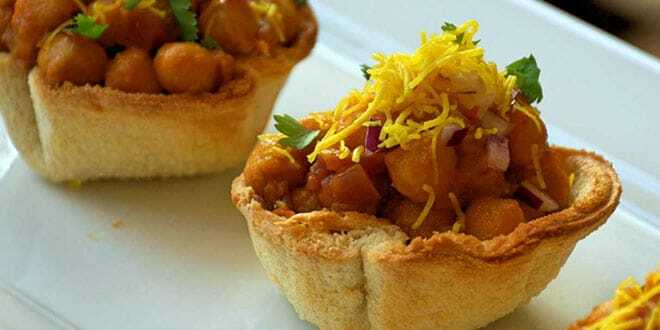 Bread Channa chaat is a simple, delicious and healthy recipe for kids and adults. Presenting a party appetizer/ kid's lunch box/ anytime snack recipe. A crispy, spicy chickpea baskets made of bread and filled with chana, bread chana basket are great snacks for a party. With so many options to cook with this wonder food, chickpeas is no more a boring ingredient!